Packing services are the most time exhausting part of ones’ move. We are professionally developed to deal with the goods with care. We also do the wrapping of fine furniture and plasma TVs, pictures and breakables including reassembling and disassembling of furniture. Our removal company staffs are fastidious. They will be with moving company uniforms, identity cards and references. Hence, they can be easily identified by the customers. Our services are flexible. 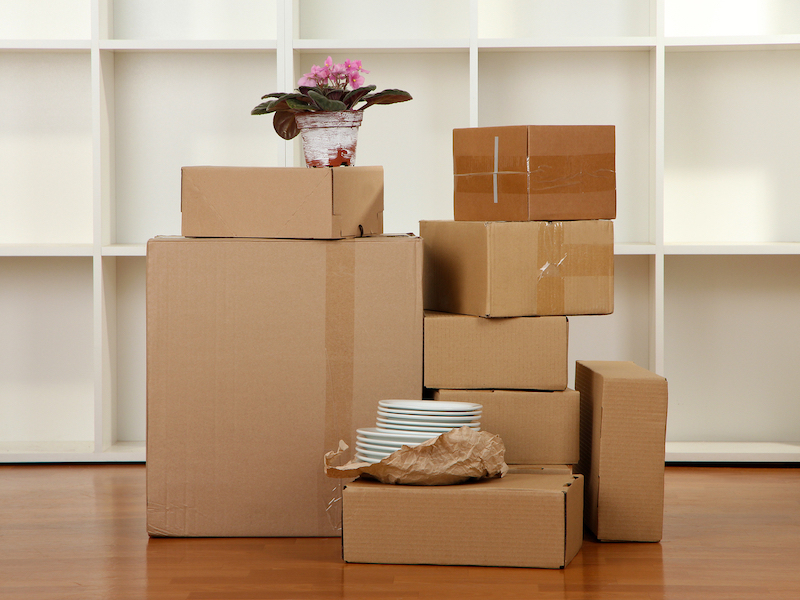 We do full service including packing and unpacking services at the cheapest rates. 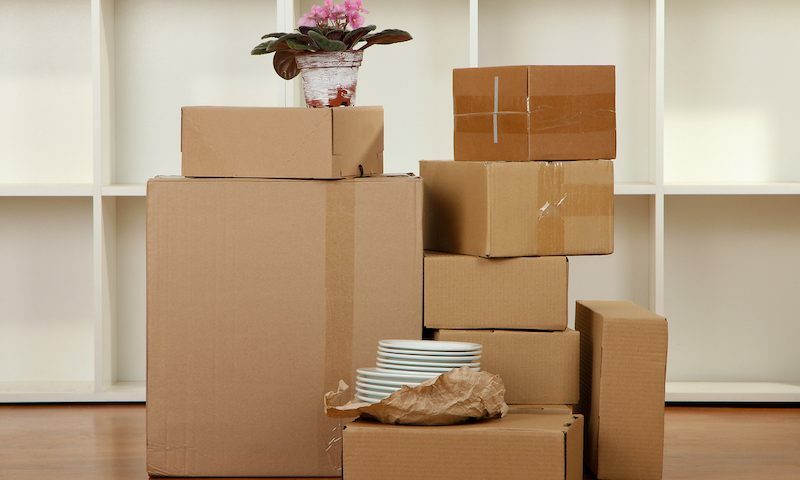 If the Customers are in need of professional moving homes and packing services, we will supply all packing materials, and will do necessary packing for the client. We also supply only boxes, if the other services are not required.